Thinking of building your next home? While the idea can seem overwhelming, there are many benefits to building over buying. The big advantage being you are much more likely to get exactly what you want. Additionally, new homes are more efficient resulting in annual utility savings. Plus, many of the newer building materials are better for the environment. And lastly, while the upfront costs of building might be higher, it may be easier to recoup your investment as new homes are more appealing than old to most buyers. They also typically require less maintenance and repairs saving you money. The first step to building your own home, is finding the perfect Tuscaloosa lot or land. This is an important decision and something The Gray Group would love to help you with! Check out some of our featured lots for every budget below. 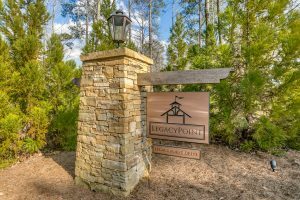 Legacy point, a luxury community, is located on the shores of beautiful Lake Tuscaloosa. 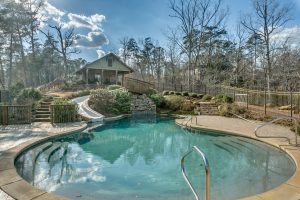 Homeowners enjoy full access to the lake, beautiful pavilions, marina, and resort style pool and clubhouse area. The gated neighborhood is absolutely stunning with mature trees and lush landscaping throughout. 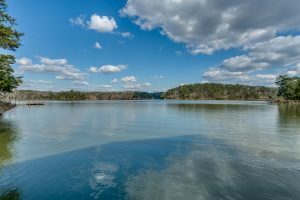 This homesite in particular comes with a covered boat slip and sits directly across the street from the neighborhood park. This is a perfect site for building a dream home. Vance is best known for the Mercedes-Benz U.S. International plant with many of its employees now calling this area of Tuscaloosa county home. The area also attracts Birmingham commuters or families looking to live outside of the city. 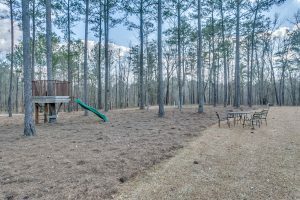 There are currently four lots on the market for the popular Bridle Brook neighborhood in Vance. All of them are located on a cul-da-sac street! Each are priced to sell at only $9,900. These lots are cleared and ready for construction. 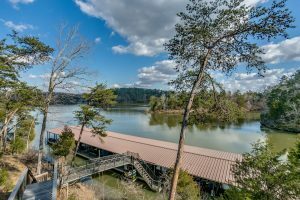 Northport is another popular area of Tuscaloosa county for building a home. Currently there is one large lot for sale in Northport’s Cedar Ridge Neighborhood. The lot is cleared, located in a cul-da-sac, and zoned for the popular Huntington Elementary School zone! Looking for a larger piece of land? 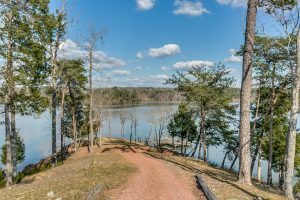 This beautiful wooded, three acre lot for sale in the Highlands of North River would be an excellent choice. You would enjoy easy access to the North River Yacht Club and public shopping center. The lot is full of hardwood, so if you are looking for privacy but still want to be in a neighborhood, this is it! Once ready to build, we would be happy to help pair you with the right Tuscaloosa builder. Call us anytime at 205-799-9610, we are ready to help.